has been revived and evolved. are music taking poetry too far. The out-takes are songs that were recorded but never released as album material. The alternate versions are songs from recording sessions but redone for albums. The rarities comprise songs issued as singles and ones recorded during sessions but then only performed in concert and never released. The new material is from sessions that immediately followed the release of the Free Hand album as well as the Spirit Farm album - and from recording sessions that began again in 1999-2000. With No Freedom, Honey and Places To Go, the vision that began with The Holy Ranger's Free Hand through Down On The Spirit Farm is revived and evolved. This quartet of albums presents the entire aesthetic that Martin Jack created. The albums that are now Freedom and Places would have been issued right after the Free Hand and Spirit Farm albums, but Dr. Rosenblum became the Historian for the Harley-Davidson Motor Company and left performing and recording in order to pursue his life's work of purveying motorcycle history and culture scholarship. 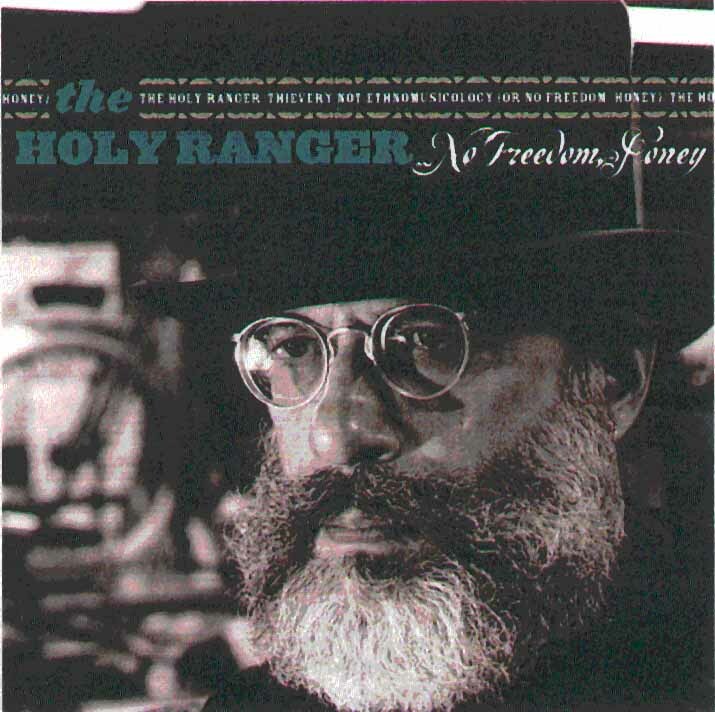 No Freedom, Honey and Places To Go complete the quartet sequence now, and are the most intriguing albums yet from The Holy Ranger. Initially released, Freedom serves as Volume I of the revival; released next, Places is Volume II of the recreation. 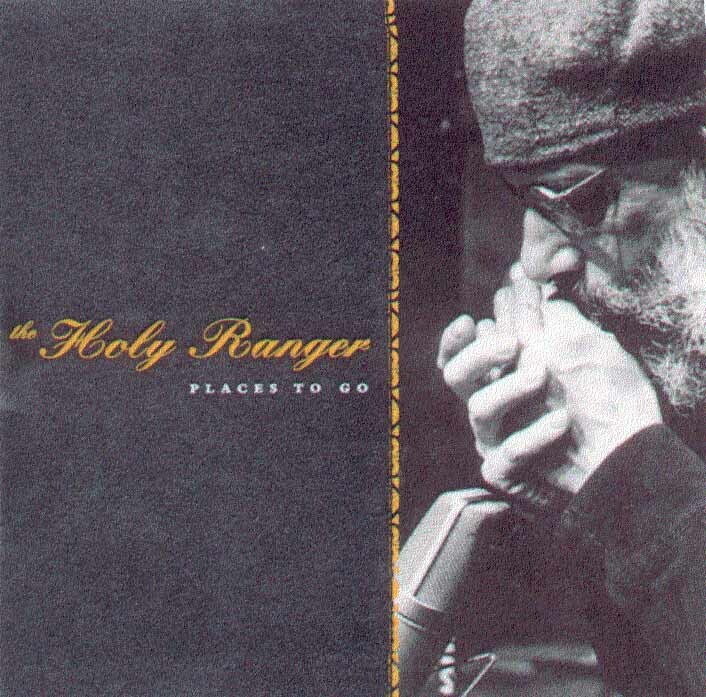 Places To Go also contains an anthology section, bringing forward the most visionary songs on The Holy Ranger's Free Hand and Down On The Spirit Farm. No Freedom, Honey inspired more recording sessions to create the brand new material for Places To Go and there were more unreleased recordings, too, that were discovered after the release of Freedom. Places, which is recorded in a form unusual for albums in that all of the sections seamlessly interact, takes the Ranger Sound right into the present. Released in 2001 is an album featuring the new epic song, "(I Was Only A) Pilgrim," among other new songs. This album, entitled Spirit Fugitive, is more than a revival as it contains all new material, written and recorded at the end of 2000. No Freedom, Honey and Places To Go, Volumes I and II of the revival in 2000, are here and so is Volume III, entitled Spirit Fugitive. Spirit Fugitive is the new messenger altogether with guitars screaming and words going wild, featuring the epic song "Pilgrim" and for the first time solo guitar instrumentals. With Places To Go followed by No Freedom, Honey, and Spirit Fugitive, music has taken poetry so far that new albums are being recorded in 2002 for howling releases in 2003 and 2004.